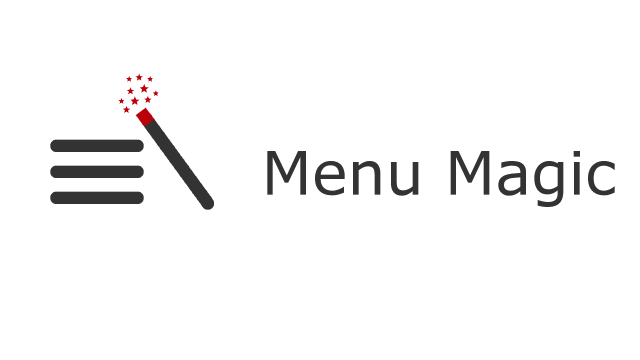 Beginning in Breadcrumb NavXT 6.2, the REST API endpoints provided by Breadcrumb NavXT are no longer automatically enabled. Instead, the specific endpoints must be requested using the bcn_register_rest_endpoint filter. 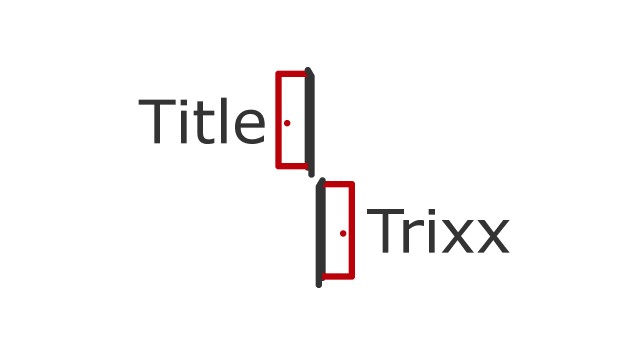 Currently, there are three available endpoints: post, taxonomy, and author. Below is an example of how to enable the Breadcrumb NavXT post endpoint. It is recommended to run this in the WordPress rest_api_init action at a priority of 9 or higher. This is to ensure the filter is registered before Breadcrumb NavXT attempts to run it. Enabling multiple endpoints is as simple as ORing checks of the value of $endpoint in the if statement. One important behavior to note: if BCN_DISABLE_REST_API is set to true, the Breadcrumb NavXT REST API will not be available. That is, an endpoint will be enabled if it is requested via the bcn_register_rest_endpoint filter and BCN_DISABLE_REST_API is set to false or is not set. 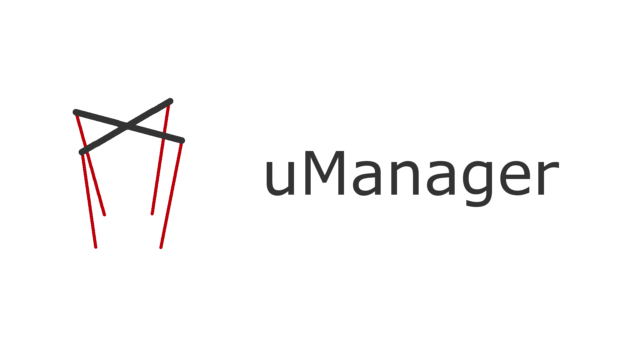 Announcing the immediate availability of Breadcrumb NavXT uManager 1.1.0. This version introduces the [bcn_display] and [bcn_display_list] shortcodes for use within the WordPress post editor. 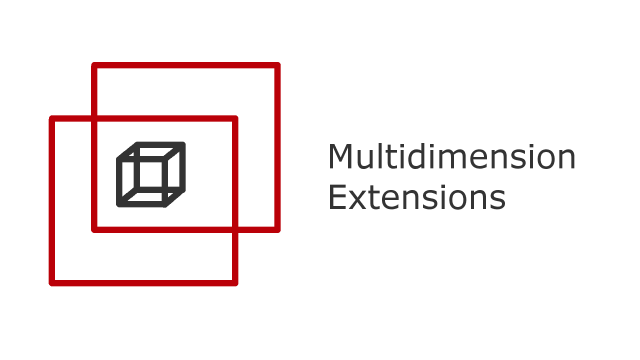 Announcing the immediate availability of Breadcrumb NavXT Multidimension Extensions 2.5.2. One bug was fixed in this version. This version fixes issues with the display functions when the $return parameter was set to false and using Breadcrumb NavXT 6.1 and newer.